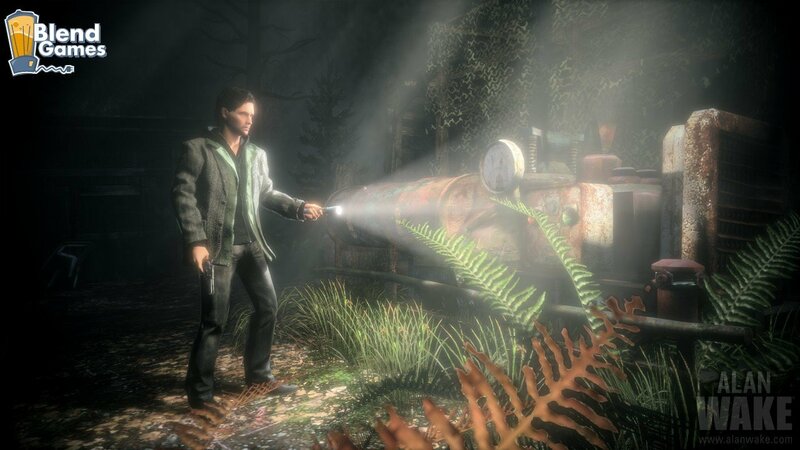 If there's one thing gamers may have noticed about Alan during any in-game shot, it's that he’s always attached to that flashlight. 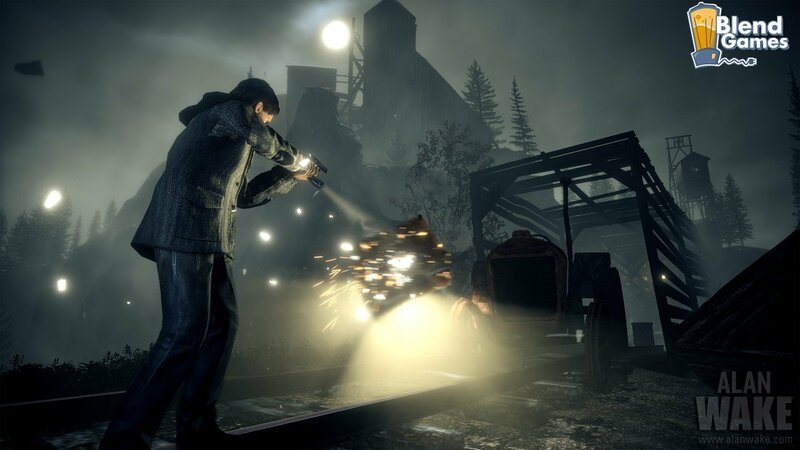 A new series of screenshots have been released showing Alan shooting a generator and waving around the flashlight like he's pants-less at a New Year's Eve party. 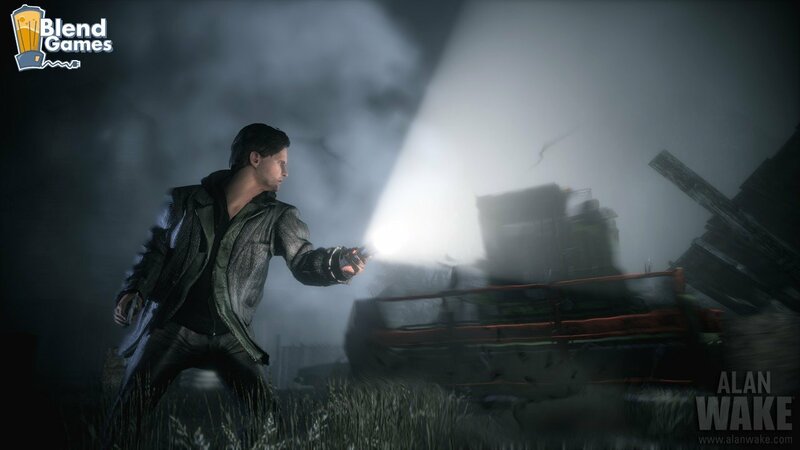 Given that the game has been delayed almost as much as Splinter Cell: Conviction, the game better deliver a triple-A experience. 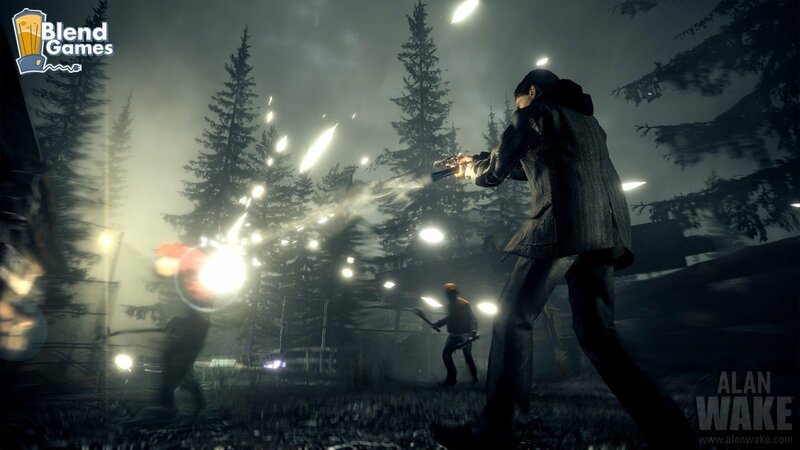 Based on the gameplay videos, though, it seems like it will at least be an intense game for the most part. 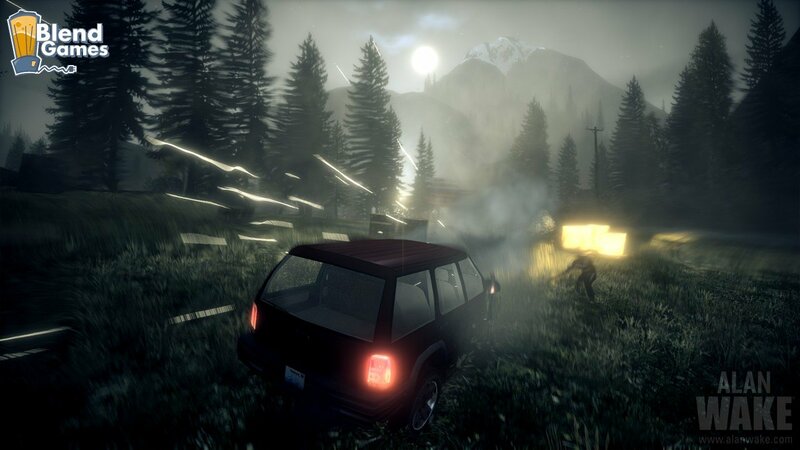 Players will need to use light on the monsters in order to stun or withhold them at certain points, while using weapons to disperse them. 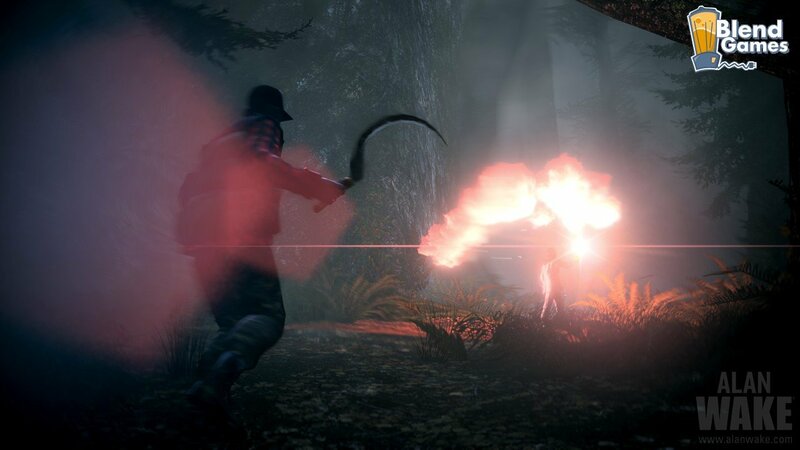 The concept is pretty, to say the least. 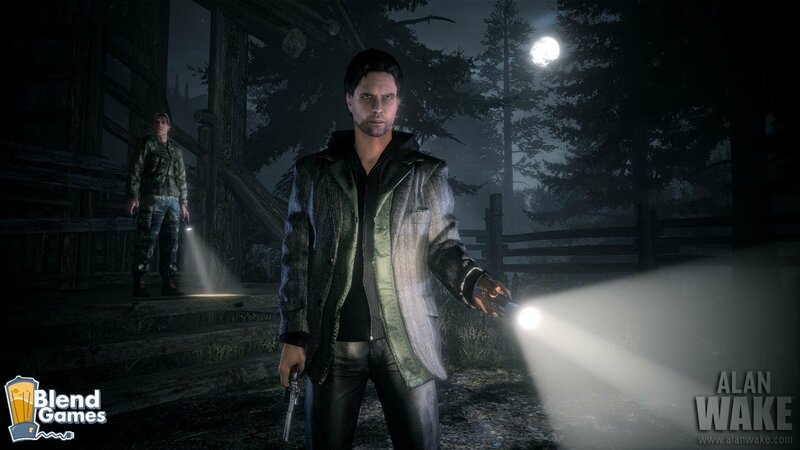 Alan Wake is due out later this year, exclusively for the Xbox 360. 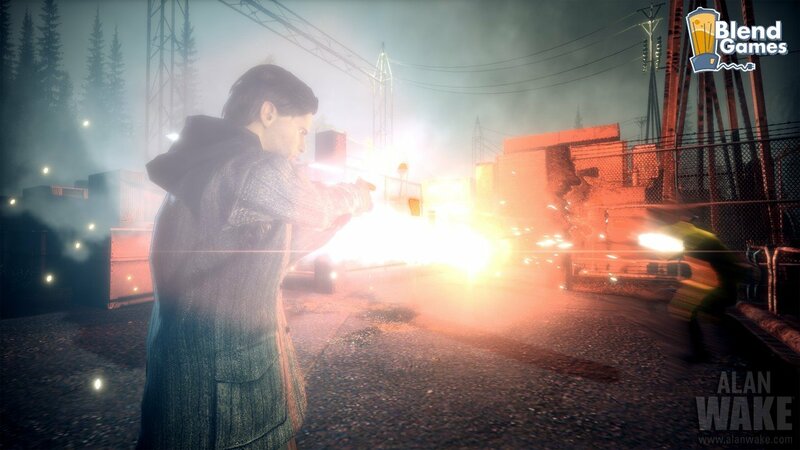 You can check out the new screenshots for the game below or visit the Official Website for more info.